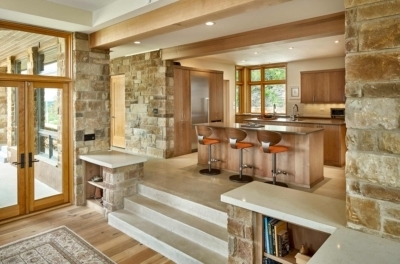 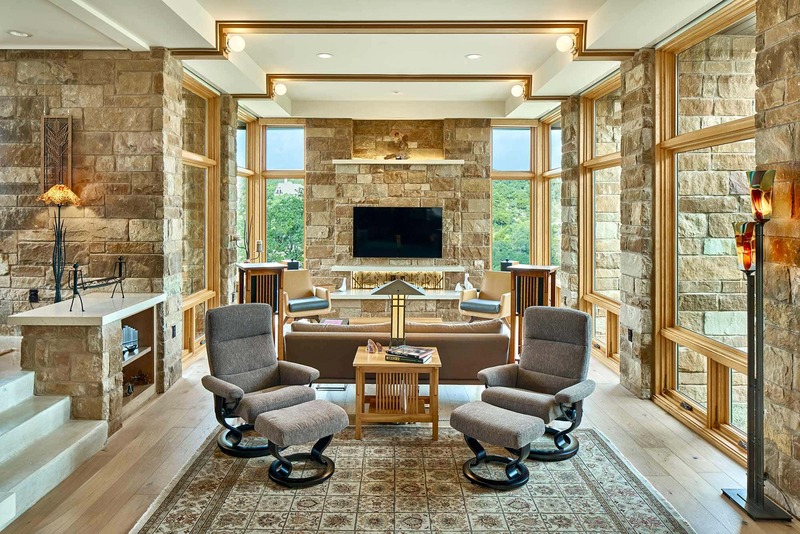 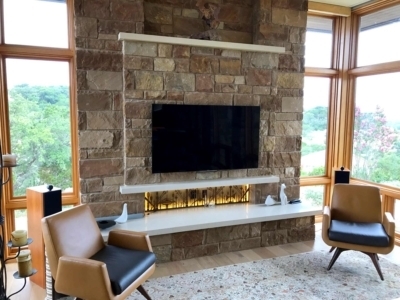 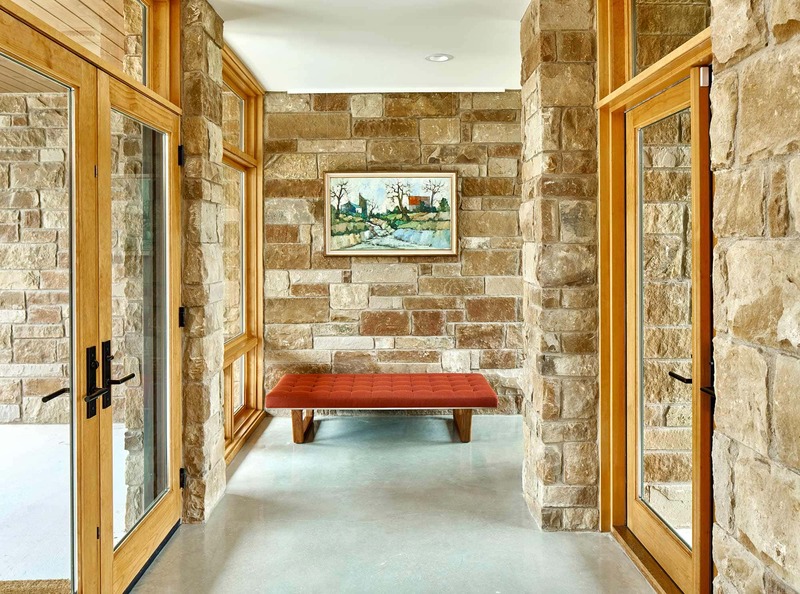 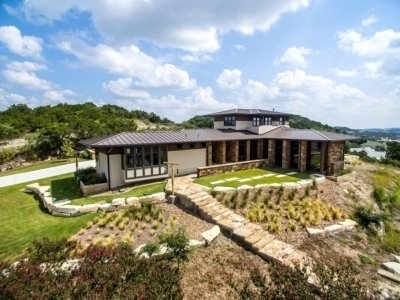 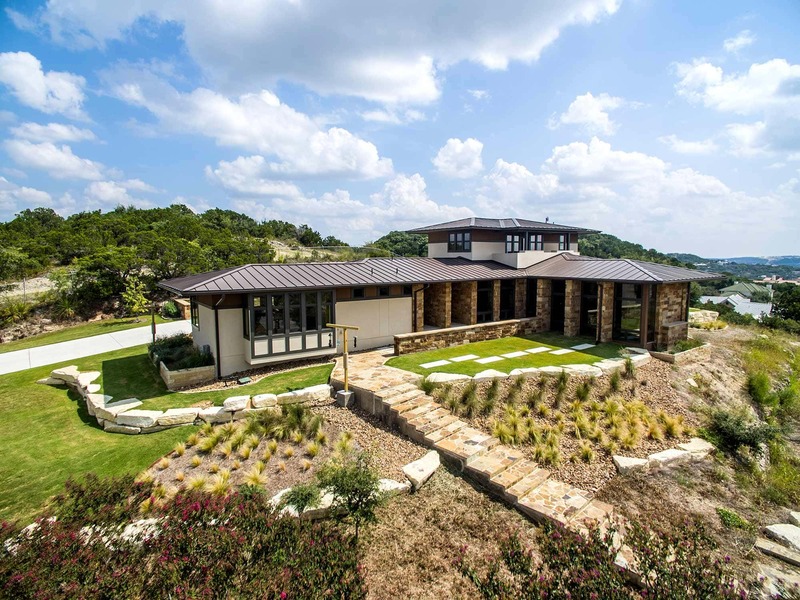 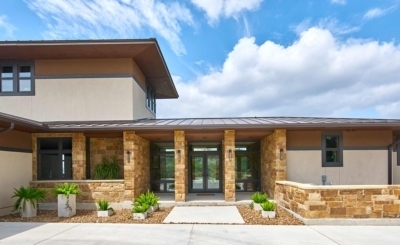 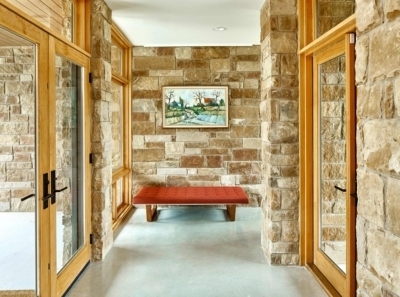 Developed in the Midwest by architectural trailblazer Frank Lloyd Wright, the prairie style was built based on the idea that a home should serve all practical needs without being overly embellished or showy. 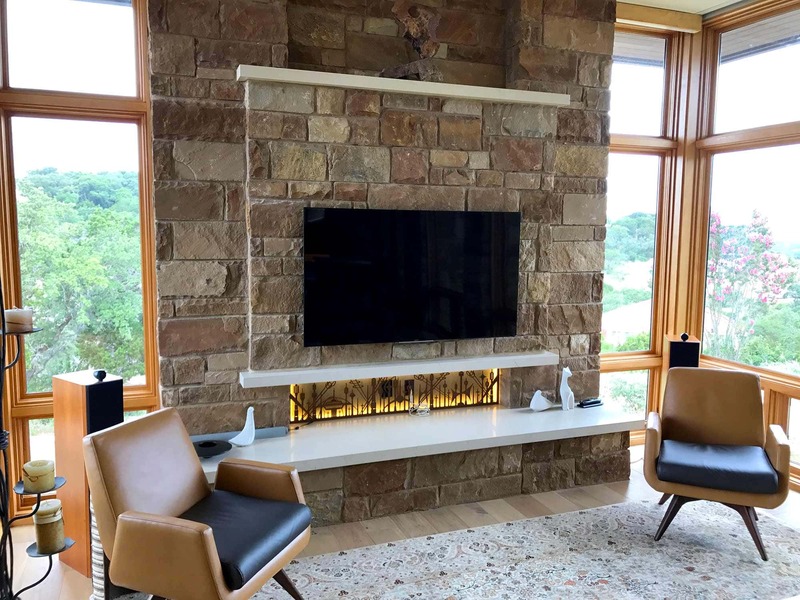 It was influenced by the Arts and Crafts Movement and features many of the same concepts such as built-in furniture, simple materials and open floor plans. 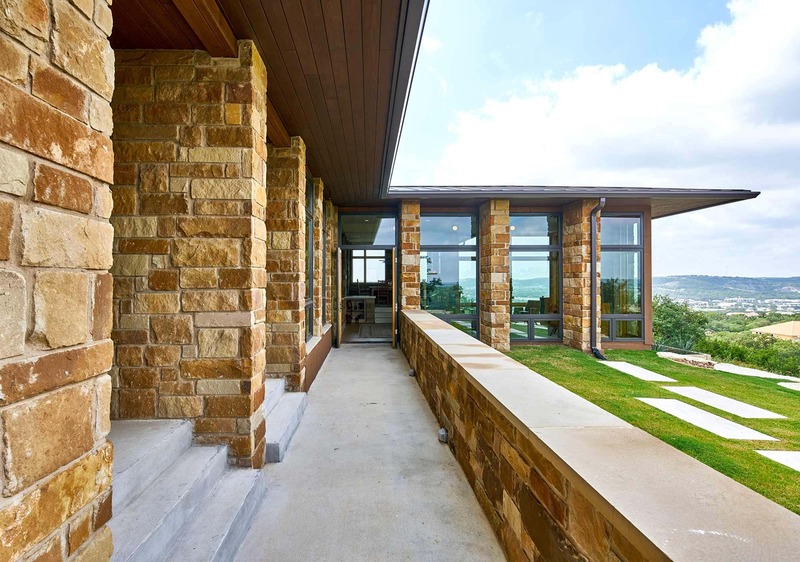 But prairie-style homes also feature long flat roofs, rows of windows, horizontal lines and organic patterns.